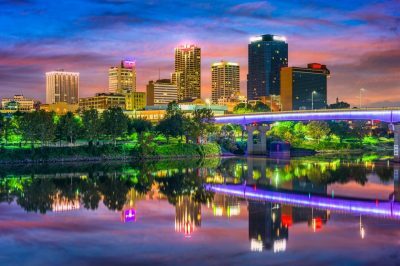 The recently proposed bill, which seeks to eliminate the income tax deduction for gambling losses and to guarantee that such savings would be used for roadways and highways in the state, is now in Arkansas’ General Assembly House Committee. According to Representative Julie Mayberry, the bill that was officially introduced at the end of January would result in additional taxable income worth $245 million and additional general revenue of $10 million. Rep. Mayberry further confirmed that the proceeds could be used by the state to fund state highways which needed the funding. If the casino amendment proceeds further, state highways improvement will be funded, or so supporters of the bill say. Ms.Mayberry commented that the ones in favor of the bill would have to be held responsible to ensure highway funding in the future, in case the proposed piece of legislation gets further movement. As mentioned above, last week another Arkansas lawmaker made a push into what was categorized as a long-term funding attempt for state’s roads. The bill, called HB1300, was filed by Rep. Julie Mayberry last Wednesday, as a step towards the elimination of the income tax deduction on gambling losses, with the savings set to be redirected towards the Arkansas Department of Transportation (ARDOT). State Senator Kim Hammer is the sponsor of the proposed bill on the Senate side. According to the Arkansas Department of Finance and Administration (ADFA), gambling losses are subjected to tax deduction while taxation could be imposed on winnings. As also explained by the Department, the winnings could not be surpassed by the amount of losses deducted. As revealed by the department, the total gambling deductions made for the tax year 2017 were estimated to approximately $245 million. 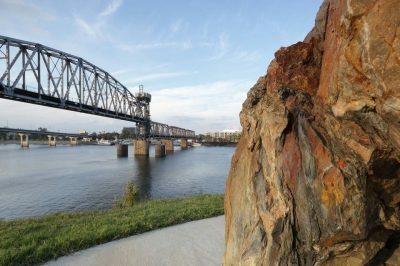 An annulment of that deduction is expected to bring the state additional revenue amounting to about $10 million, which according to Rep. Mayberry should be invested in state’s roads and highways. The author of the bill, Rep. Mayberry, along with some other lawmakers she reached for consultation, did not realize that Arkansas voters could deduct gambling losses. She has publicly acknowledged the role of the campaign for the casino amendment which was passed by local voters in November 2018 for the bill she has introduced only recently. 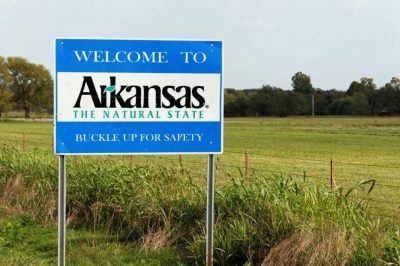 According to Ms. Mayberry, the amount of money which is expected to be collected by Arkansas Department of Transportation in case that the proposed piece of legislation is passed would increase further in the years to come as the state of Arkansas is focused on casino gambling expansion. The same is also set to happen to other forms of gambling, such as raffles, horse racing and the Arkansas Scholarship Lottery. HB1300 sponsor explained that no one is able to make a settlement on highway funding. She said that the additional $10-million revenue would probably increase in the years to come, so that elimination of income tax deduction for gambling losses is turned into a general revenue source.